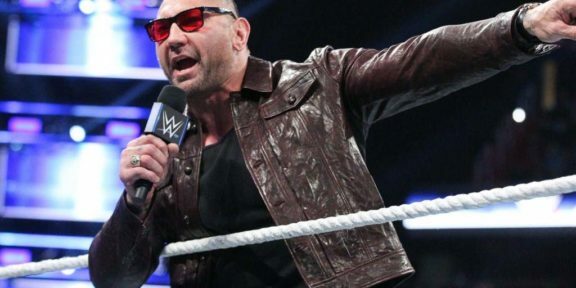 Former World Heavyweight champion Batista announced his retirement in a post on social media, just hours after losing the match against Triple H at WrestleMania. 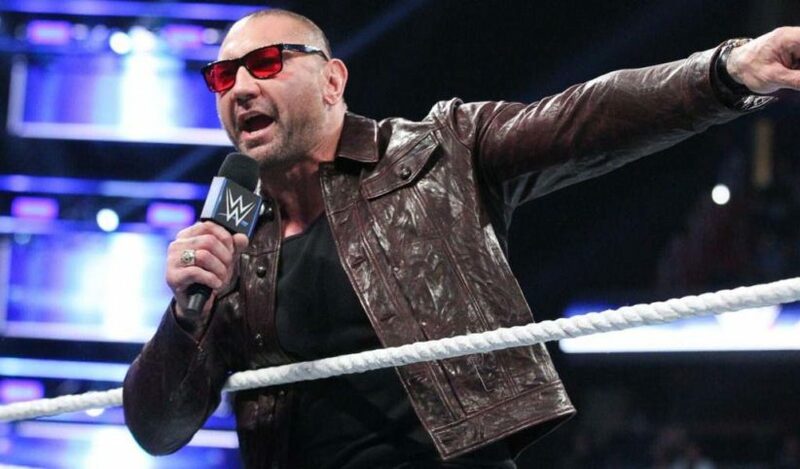 Batista always said that he wanted one final match at WrestleMania for his final bow out and requested it to be against Triple H. He had been chasing it for a while but finally it happened this year. 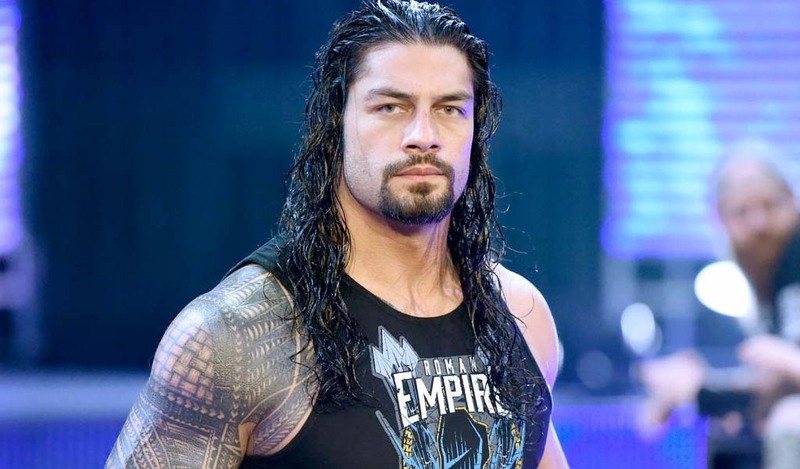 And as the tradition always goes, you do the job on your way out…and that’s what the now-Hollywood actor did.